All Out Power - Extraordinary Strength and Conditioning For Pitchers! In order to be a dominant pitcher you have got to have a well planned strength and conditioning workout. As a strength professional I can tell you that one of the greatest forms of training that any pitcher can use for his strength training routine is kettlebell training. As a matter of fact, just by implementing some of the more basic kettlebell push and pull oriented movements you can develop a pitching power that will get any hitter's attention. Read on if I have yours. Kettlebell Long Cycles: Effective Strength And Conditioning For Pitchers! Baseball hitters have gotten much better over the years and so have the pitchers. The key to keeping up with your competition is having a strength program that will get your level of performance up to the challenge. One effective kettlebell lift that is great for helping you to develop superior hip power, core strength, lat strength, and shoulder stability is the kettlebell long cycle. 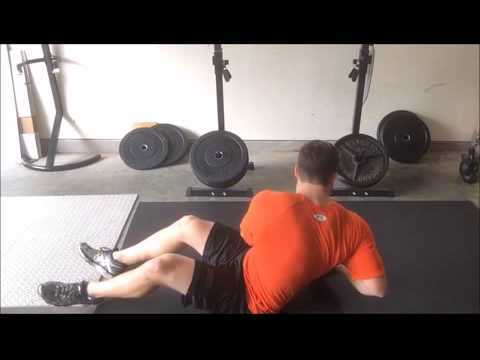 You see the secret ingredient to ALL successful strength and conditioning workouts is the fact that they should properly implement both push and pulling movement patterns. This ensures that both the muscles of your posterior and anterior will be effectively strengthened so that you will eliminate imbalances in your body which could potentially lead to injury. Not only is this great for your performance, but it is also essential for the longevity of your career and your personal health and well-being. To execute the kettlebell long cycle you will need the availability of a single bell of moderate intensity. Place the bell on the ground between your feet with your stance at shoulder width distance. From here you are going to perform a single arm swing and clean and rack the bell at your chest. With the bell at the racked position below your chin you are going to perform a push press or jerk by engaging your hips and knees in a vertical "pop" to assist in the overhead pressing of the kettlebell. To do this you are going to forcefully and quickly flex and extend at both your hips and knees as you press the bell simultaneously. You will feel the added force from this push the bell upwards in a much more powerful manner. As you do this make sure that you secure your shoulder into the socket.